Thinking of throwing a picnic party but don’t feel too savvy as a host or hostess? Don’t worry – picnics can be as simple or as elegant as you’d like. It’s best to think of planning a picnic as like planning a small, transportable party. You’ve just got the who, when, where, what and how to think through. Whether it’s for two or twenty, a spur-of-the-moment inspiration or for people you’re looking to really impress (say, your future-in-laws), here are 14 tips and tricks on how to organise the perfect picnic. Follow them and plan it right, and you will create a day that you’ll remember long after all the empty dishes have been packed away. You can hold a picnic practically anywhere in Scotland, from the grounds of a castle to beach or lakeside locations, woodlands or on a yacht. Even balconies count! Longer walks or bike rides are punctuated nicely with picnic breaks, and let us tell you… food tastes even better on top of a mountain! The Fairy Pools on Isle of Skye (pictured above) have made it to the Lonely Planet’s 1,000 Ultimate Adventures guide book (2013) as one of the world’s Top 10 Wild Swims, while the Jacobite Railway line from Fort William to Mallaig featured in the Top 10 Ultimate Train Rides in the world category. If these places have been on your must-see list for a while, visit them this summer and enjoy a picnic with the ultimate backdrop. Do you shy away from the sun and prefer to hang out in the shade? Make sure you choose a suitable location! You may also want to consider the accessibility of the spot, availability of running water, or whether there are restrooms or baby changing facilities in the vicinity. A picnic and a bike ride – is there a better combination? Just jump on your two wheels, pedal to a morning farmers’ market and fill up your hamper or a backpack with wonderful seasonal local produce and a loaf of freshly baked bread. Spend your morning cycling along a spellbinding cycling route, and take out your well-deserved snack when you find a good vista. Whatever your ability, there is guaranteed to be a cycle trail in Scotland for you! Or put on a pair of comfy walking boots and explore the country on foot on one of Scotland’s Great Trails. 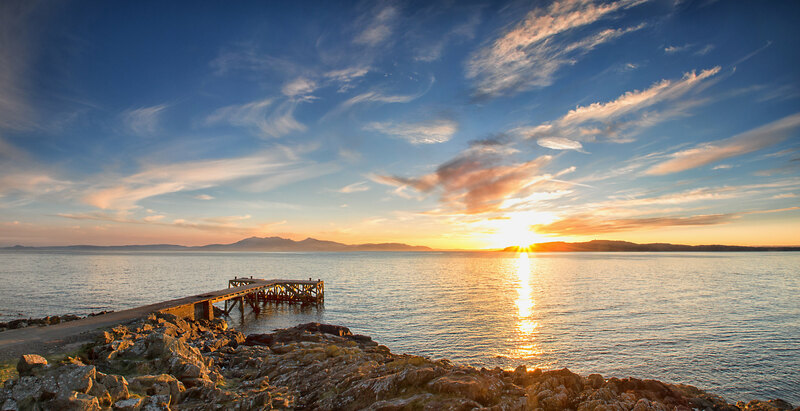 If you fancy a road trip further afield, load up your picnic gear into your car and set off on a trip along one of Scotland’s most scenic drives. For a real sense of adventure, you can choose a campervan escapade where you have even more great opportunities to enjoy a spontaneous picnic stop in some of Scotland’s most unspoilt areas, and the recently opened North Coast 500 route – dubbed as Scotland’s answer to Route66 – will surely have you in awe. 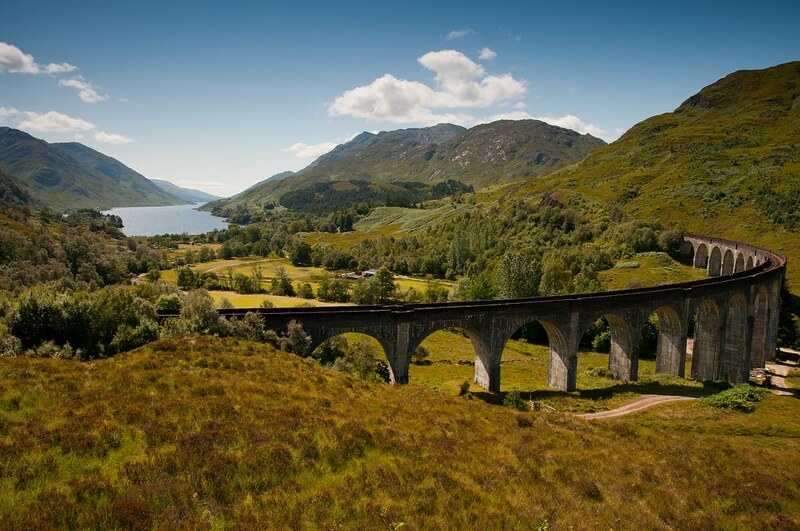 Or choose to have someone take care of the ‘getting there’ part for you and hop on a train that travels along one of Scotland’s many of unforgettable rail routes. Finally… if you really want to have someone in a complete awe, how about a magical hot air balloon ride for a picnic getaway? OK. You may not be an early bird, but don’t you sometimes wish you hadn’t missed yet another gorgeous sunrise? There’s something rewarding about heaving yourself from bed at an unearthly morning hour only to watch the sun go up and illuminate the sky. Combine it with a picnic breakfast and you have a romantic date idea! Watching the sun setting behind the horizon is an equally gratifying experience. Add to this sipping on some bubbly and tucking into delicious food, and boom! – you’ve nailed the date again. Any time is really good for a picnic. 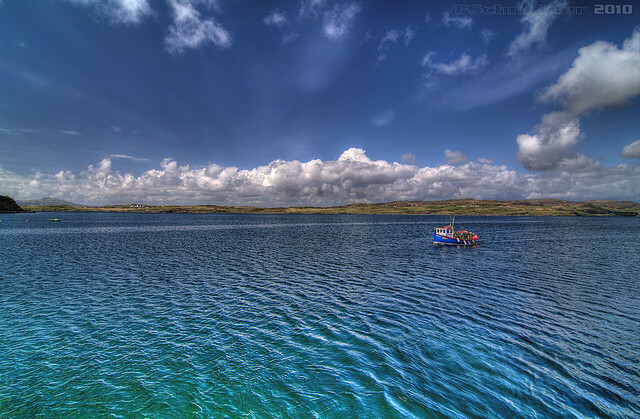 Summer days are really long in Scotland, and the further north you are the longer it stays light. During the summer solstice in June, you can even experience the unique thrill of a round of midnight golf at Stromness Golf Course in Orkney, followed by some al fresco eating. Then there is a moonlit picnic option, like city night light gazing, outdoor movie nights, or night sky watching. If the night sky is clear enough, bring binoculars or a telescope, if you have one, for a closer look of the night sky – Scotland offers some fantastic stargazing opportunities! The possibilities really are endless – the limit is your imagination. While there’s absolutely nothing wrong with the classic picnic that we all know and love, why not amp up the wow-factor at your next summer gathering with a picnic theme? Whether you’ve invited kids or not – you’re guaranteed to have great fun! From Golf Picnic to Fishing Picnic and Pirate Beach Party to Royal Afternoon Tea Party and more, feel inspired and get creative with our Scottish twists on picnic themes. It could really be as simple as choosing a colour theme! 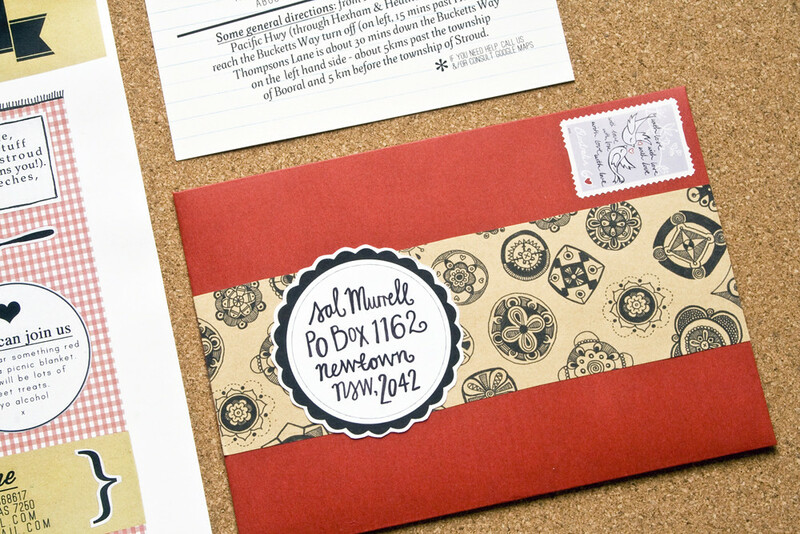 Receiving a picnic invitation guarantees everyone will be super excited about the occasion. Design your own personalised picnic invitations, and, if you’re going for a themed party, make sure it’s mentioned and reflected throughout the invitation card. Include your name, the location of the picnic and the time, and add additional information like whether you’re having a bring-a-dish picnic, barbecue, or even carpooling opportunities. What to pack into a picnic hamper is very much a personal affair. Keep the food simple and choose dishes that travel well, can be prepared mostly in advance, and, ideally, can be held in hands. Summer spoils us with a choice of great seasonal produce. Snack on delicious berries, from raspberries to tayberries; lobster from the west coast is at its best in June and July, and in August, look out for fresh grouse as the game season opens in the middle of the month. If you’re feeling more adventurous, forage for forest or coastal food and enjoy a well-deserved cook-up after a wild food walk, or pick your own fruit at Scotland’s many fruit farms – they’re all brimming with ripe, fragrant fruit that you can enjoy straight from the plant. Or simply grab your blanket, head to a foodie festival, pick up some delicious titbits from food stalls and enjoy them in great festive atmosphere. To quench your thirst, remember to stock up on plenty of water, soda, juices or homemade cordial variations, or mix some Scottish tipples into a fruit-based drink and serve your guests a refreshing summer pimms (remember to enjoy these responsibly). Hot tip: You can pre-assemble portable servings of bite-sized snacks into little individual packs, and salads and desserts can be served in mini mason jars or lightweight serving bowls. For baked dishes, wrap them in parchment and twine to add an element of surprise and excitement. Note: Remember to check for dietary requirements. Getting everyone involved in the picnic preparation is a great idea. Assign responsibilities for researching a bit about the local area, its history or whether there are any local events taking place at the time when you will be there, or things like planning a quiz or other fun activities. 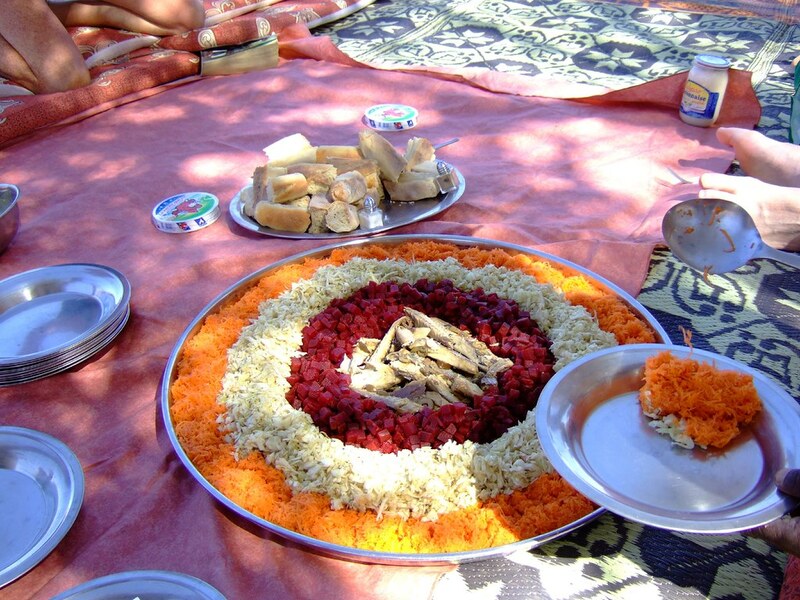 Having a potluck picnic where everyone brings a dish of their choice is another great way to get everyone involved, and you’re likely to end up with a feast! This may, however, require a bit of pre-planning to make sure dishes don’t clash. A sign-me-up sheet in the invitation envelope may be a good solution to avoid ending up with three tray bakes and no greens. When you think of a picnic, the image of a social gathering with plenty of fun activities might instantly pop into your head. 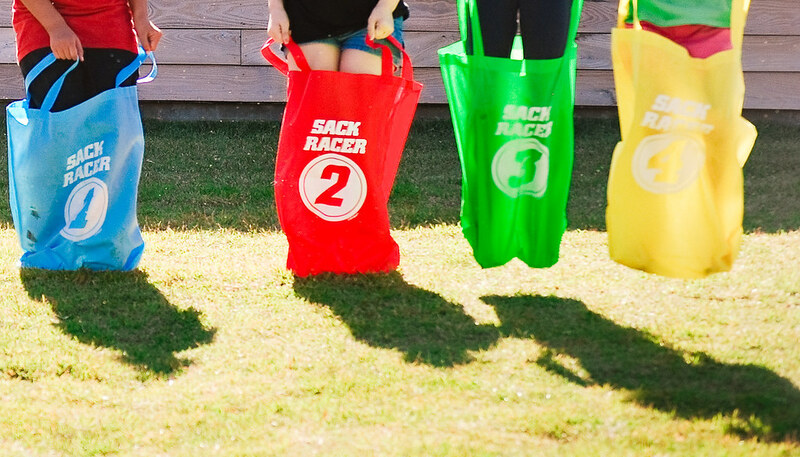 No picnic would be complete without a series of entertaining games like playing cards, treasure hunts, bingo games, sack racing or badminton to keep party-goers enjoying themselves. Bring your sketchbook or easel and paint brushes and transfer to paper or canvas what you see – the perfect souvenir from a memorable day out. And don’t forget to bring your binoculars and camera too; Scotland’s outdoors teems with wildlife – you wouldn’t like to miss the opportunity to see some of the ‘local residents’. For example, on the Banffshire coast, from the shore, you can see dolphins playfully leaping in the air, Jura in Argyll is famous for its remarkable red deer population, red squirrels can be spotted friskily frolicking in almost every park and garden in Scotland, and in the Perthshire countryside, if you are extremely fortunate, you can even spot the endangered wildcat in the woods. 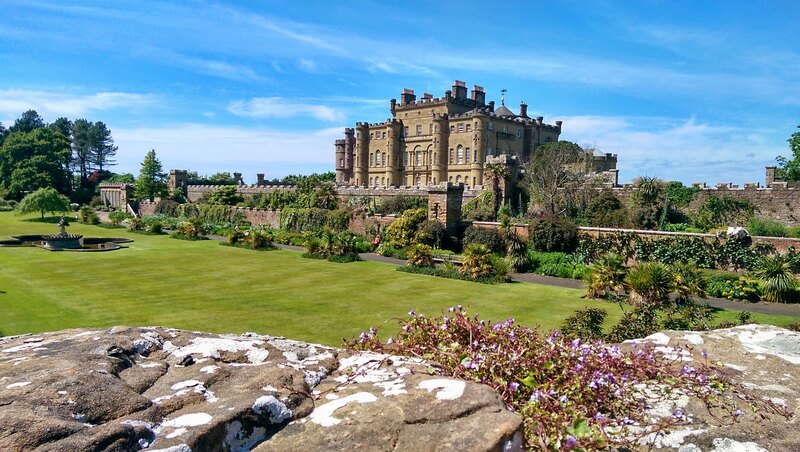 If lying on the grass with your feet up and basking in the sun is not your cup of tea, we’ve got one or two fun activities that you may fancy trying in Scotland. Ready… steady… go! The three absolute essentials for your flawless picnic are an all-forgiving rug (read: spill stains), satisfying food and good company. And maybe a bottle opener. Everything else is a bonus! But there’s nothing more disappointing that unpacking your picnic gear and realising that you’ve forgotten something important – that bottle opener, for example. Note: While paper cups and disposable utensils are usually preferred for dining in the outdoors, you may fancy bringing actual plates and cutlery when a picnic with a little romance is involved. 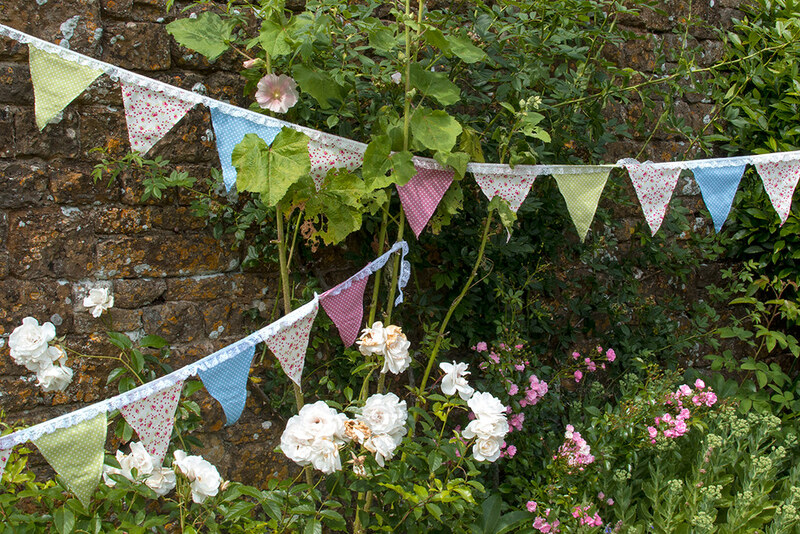 You can’t go wrong with bunting at a picnic. Embellish your picnic site with some colourful decorations to notch it up an extra bit. Balloons are great alternative too. Trust us – after you’ve done it once, you won’t want to throw another outdoor party without them. Music is a great way to set the scene for any gathering. Unearth your collection of 70s vinyls and bring your gramophone back to life so you can jazz up your party and create a feel-good atmosphere. Paper lanterns or fairy lights will help you build the mood too, while plush cushions will make it extra comfy. Find more ideas on how to perk up your picnic – they’re guaranteed to get the conversation flowing! Wherever you choose to picnic in Scotland, it is important to stay safe and also know your rights and responsibilities when enjoying the outdoors. Familiarise yourself with some simple safety guidelines set out in the Scottish Outdoor Access Code to ensure you enjoy an invigorating and satisfying experience in the beautiful Scottish countryside, and, most importantly, do so while looking out for nature – remember to clear up all your litter before you leave. …you plan on sharing or tweeting us your photos @visitscotland to tell us what an amazing time you’re having picnicking in Scotland. Use #picnic in #Scotland when you message us. And now go and dust off that rug – it’s PICNIC TIME! Find more information on Scottish picnics, including information on beautiful picnic sites, scrumptious food and even how to book your exclusive Picnic Butler.